Start your path toward success with 911 Restoration, a nationwide company backed by over a decade of growth and accomplishment. 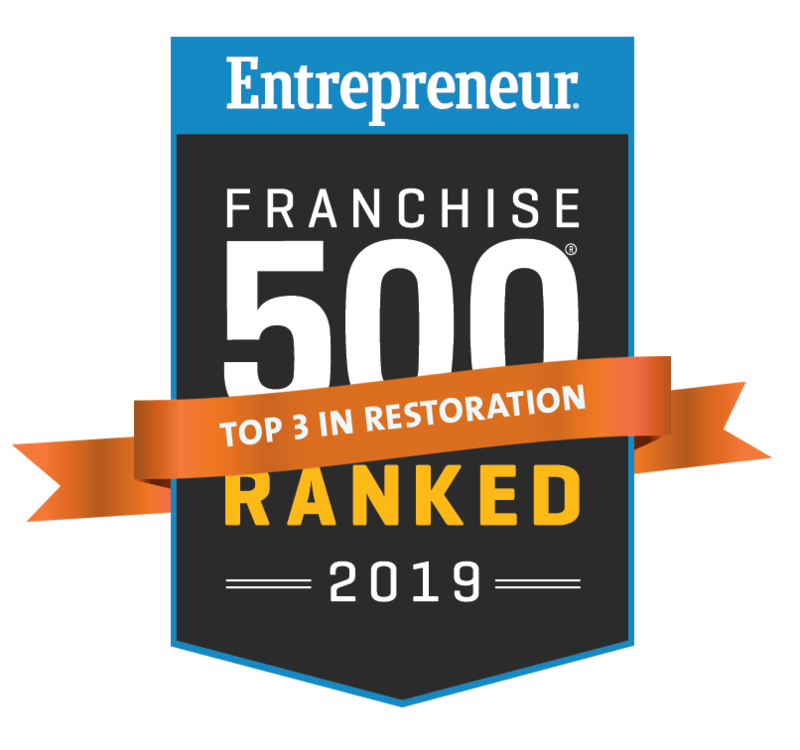 Our water and fire damage restoration company has thrived through the recession and beyond because we focus on you, the franchisee. Whether you are brand new to the industry or you have an existing residential and commercial restoration business, we teach you how to take the next step. With a proven track record marking us as #162 on the Entrepreneur top 500 franchises and #43 of the Fastest Growing Franchise, we know how to make you our next success story. We will create a custom business plan that provides you with a map to see your progress and move ever closer to your goals. In addition, our powerful method of connecting offline and online efforts maximizes efficiency and makes the journey enjoyable. Our Regional Operation Directors guide you with one-on-one support designed to focus on your individual business goals and maximize your profit. They are always available to answer the smallest questions and help you tackle the biggest obstacles. We have created over 100 successful 911 Restoration branches and look forward to guiding. Partners make any journey better. When you become part of the Fresh Start Family, you gain the benefit of an in-house marketing team that live and breathe this industry for more than a decade, building online and offline support. Our marketing department, empowered by Google, has an expansive history of creating successful franchisees through a proven, powerhouse marketing suite. Our in-house marketing team has walked this path many times before and will be happy to show you the best direction to achieve your goals. 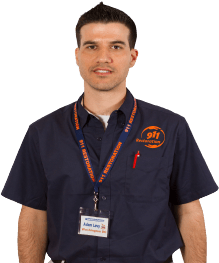 Owning your own emergency restoration business is a 24/7 job, but we have customer support representatives in place at all hours, so you can sleep soundly. We screen the phone calls so that you only have to take the leads. Whether it’s a 4am call or you are simply with a client at the time, our customer service professionals will answer the call, collect the most pertinent information, and make sure it is a solid lead before sending it your way. This is essential for working in emergency services, such as flood cleanup. Our custom-built CRM allows your business to work for you, rather than you work for it. You can track the lead process from the initial call to the final payment, it shows you YoY averages and offers ideas on what needs to change. You do what you do best, manage your restoration business. The CRM will take care of the rest. As a true partner of 911 Restoration you automatically become part of our powerful networks consisting of some of the largest names in the industry, including Google, Home Depot, Lowes, Aramsco, and more. Enjoy substantial discounts on all equipment from our preferred vendors that you need to start your restoration business. With our partners, you save money, dominate your market, and grow faster. 911 Restoration has lead over 100 branches to success before and we are ecstatic to be your guide in this journey. With over a decade of proven accomplishments, we show you how to be the next restoration success story. Our regional directors work with you individually developing a Year over Year growth plan that works for you. With this kind of expert, personal attention, you can rest assured you are on the bests path for continued success. We train you in how to follow our keys to success. You will learn the secrets to building your own restoration business with the backing of a nationwide company. With proven success and recognizable awards from industry juggernauts, you know that you can rely on our system to create a fresh start and consistently win as our newest franchisee. We are dedicated to making sure you leave our headquarters with all the knowledge you need to build your legacy. We match you with one of our multimillion dollar franchisees to learn how they followed the same path toward success. They teach you the ins and outs of the business and technical side to make sure you are prepared to hit the ground running when your branches open its doors for the first time. Call today to find more information on how we can support you in a fresh start by becoming one of our next franchise success story.